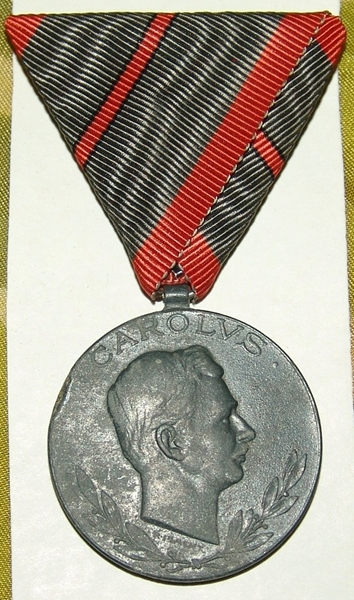 History Under Soviet WW2 Medal for Valor with award book. 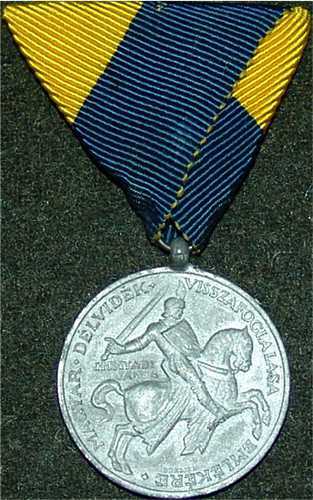 Medal for Valor, Type 2, Variation 1. Serial Number # 2295140. Issued early to mid 1945. 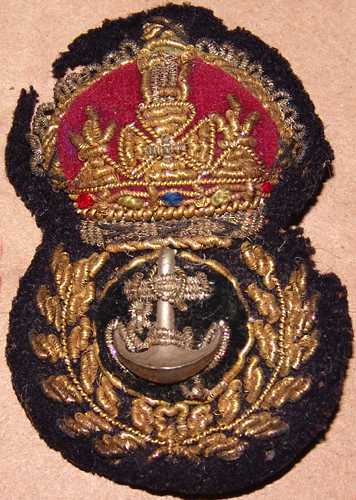 Original Suspension ribbon. Comes with award book.